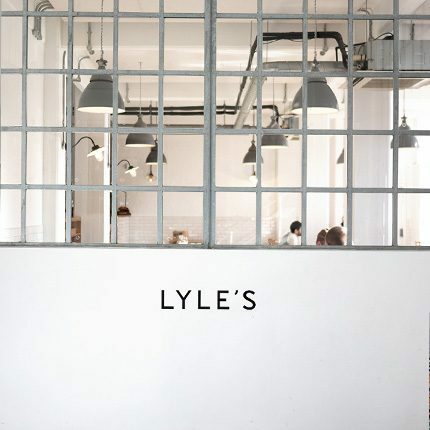 Private Dining Room at Lyle’s - Tea Building, 56 Shoreditch High Street, London E1 6JJ. Thank you for your interest in Lyle’s! 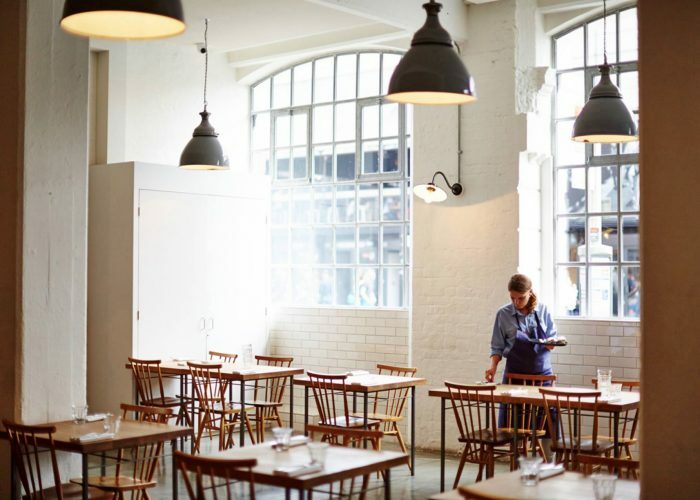 Located on the ground floor of the 1940s Tea Building in Shoreditch, Lyle’s is pared back and unpretentious to echo the food offering. 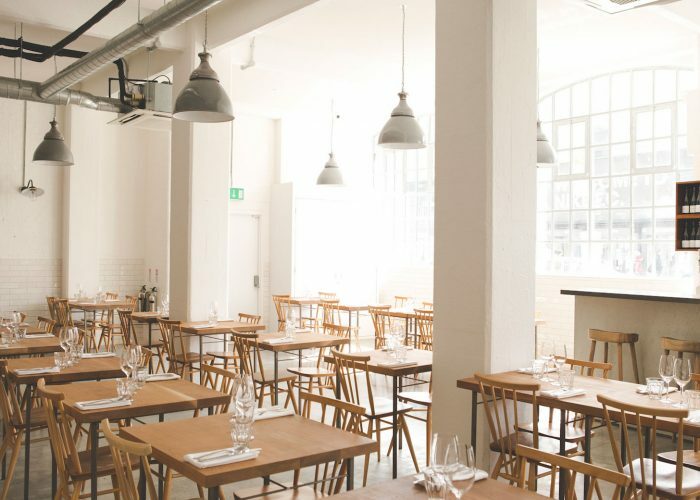 Driven by locally sourced produce the restaurant offers a daily changing seasonal set menu which is vibrant and exciting in Spring and Summer, comforting and fortifying in Autumn and Winter. 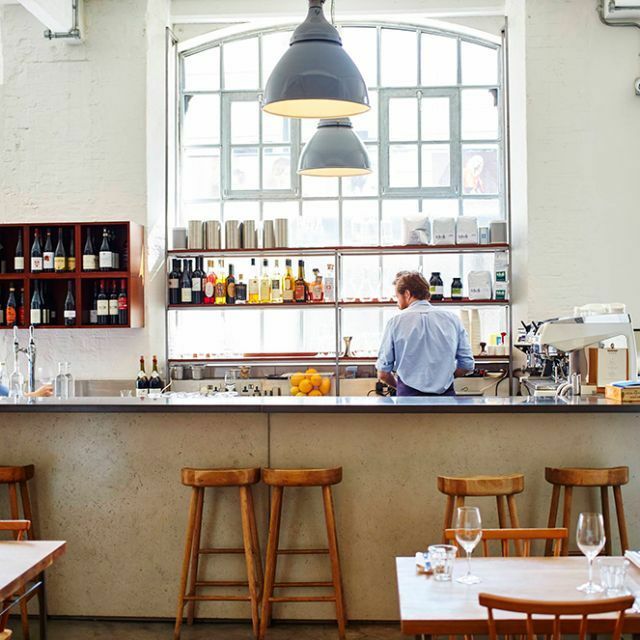 In 2015 Lyle’s won a Michelin Star within 18 months of opening, and events at Lyle’s are regularly covered by Gourmet Traveller, Time Out, The Independent and Jamie Oliver. 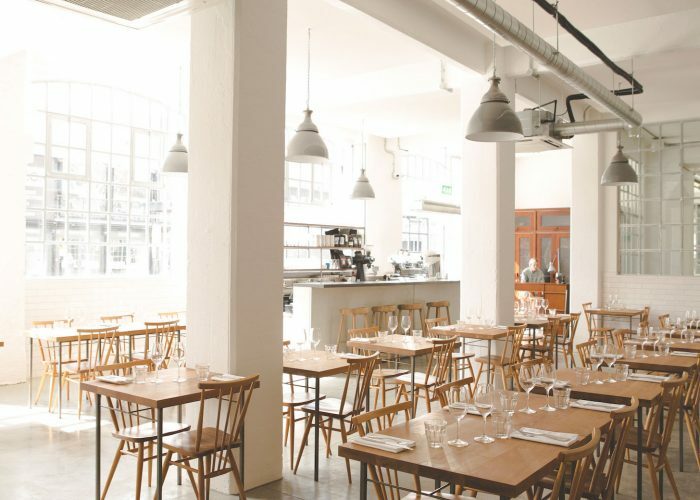 Lyle’s is a clean and serene space which accommodates up to 60 seated, or 70 standing. The minimalist design of the space makes the venue the ideal backdrop for any occasion.